The windows in your home are susceptible to accidental breakage, whether it’s from the neighbourhood kids losing control of a baseball or the culprit is a result of high winds or violent weather. Broken glass is a hazard to your family’s safety, so 3M Safety & Security Window Film is an investment that can help protect those you love. With protective window films, you can substantially reduce the risk of serious cuts and injuries from broken glass while also minimizing property damage to your home. Safety & Security Window Film works by adhering to the surface of windows and holding glass shards in place if it is shattered.  Whatever the cause of windows or glass being smashed, including accidentally by flying objects or as a result of inclement weather, 3M Safety and Security Window Films offer increased safety against flying glass shards, debris, wind, and water. 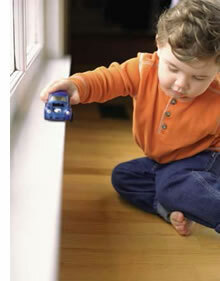 3M sun control/security combination films also have the added benefit of sun control to reduce heat and glare.